Well, as you can probably see, The Medieval World site has had a big redesign. Part of this overhaul has introduced a members facility where registered users will be able to send things like Medieval themed e-postcards and much more. Log in or register now and see what is on offer. Also we have updated the castles section - there is now an interactive map showing the locations of British Medieval Castles, and a short page on Farleigh Hungerford Castle is now online. These join Nunney Castle, Farnham Castle, Portchester Castle, Beeston Castle, Berkhampstead Castle and Orford Castle as part of our Medieval castle collection.. Lots more are due to follow over the next few months. Berkhampstead castle is an excellent example of a medieval castle which was built over older fortifications. Beeston, Farnham, Nunney and Orford castle are closer to "purpose built" castles from the post-Norman medieval period. Portchester is unique in some regards. 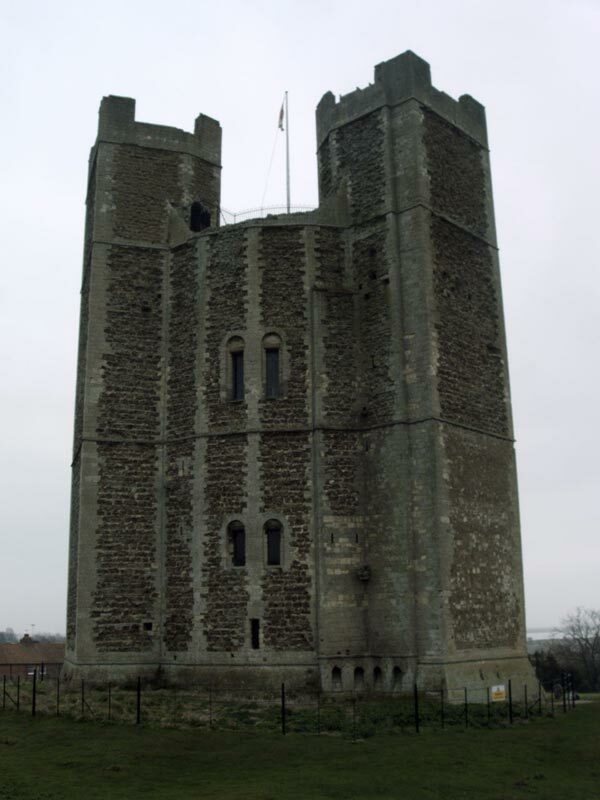 Portchester castle is in the corner of a Roman fort, which guarded the entrance to Britain. After the Romans left, King Alfred of Wessex moved there and used it as as a travelling home. 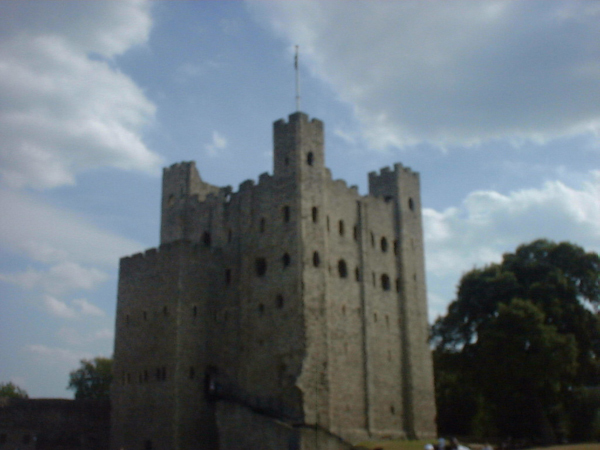 After the Norman invasion and the beginning of the "Medieval Period" as such, a stone castle (of the Norman style) was built in the corner and it was used as a royal palace until King Henry II. Our latest article on Etrusia is an article by Stuart Sharp on the links between the 3 main medieval minsters. Here we discuss how the Norman conquest of Britain affected the social structure of the country. In addtion to articles on castles, we now have quite a selection of medieval history articles on-line for you to look at.These span the whole medieval period and include hisorical topics as diverse as the history of the crusades to the witchcraft trials of the late medieval period. If you are interested in how these events related to each other in time, we now have a history timeline covering the medieval period. The Etrusia web sites are dedicated to exploring and informing on the events of history. As can be seen from the Etrusia main page, this is primarily British history but events in one place are often influenced and affected by the global picture. There are particularly true of history of the medieval times. 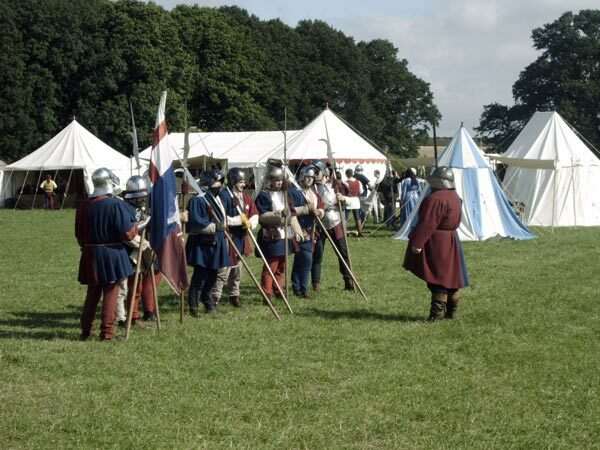 The Medieval period is generally seen as having begun around the time the Romans left Britain. It is important to see why they left and that only becomes apparent when the events in the rest of Europe are viewed. This bigger picture shows that the Roman Empire in the West was struggling to defend its borders against the "barbarian" invaders. Obviously this leads to the next question - why were the Barbarians invading? The migratory pressures facing the Vandals, Ostrogoths, Visigoths etc stemmed from a combination of Scandinavians invading from the North and numerous tribes from the East. The medieval world website was created by Etrusia and designed by Halkyn Consulting ltd. This site provides a wide array of articles and images detailing the events and social developments in Medieval Britain. While the majority of the medieval period runs from around AD1066 - 1481, this site will also look at the implications and developments outside that period.